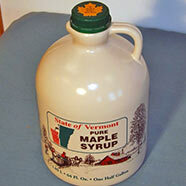 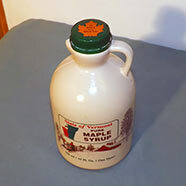 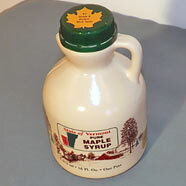 One pint size of pure Vermont maple syrup, by the single unit. 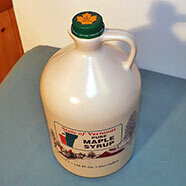 32 fluid ouces of pure Vermont maple syrup. 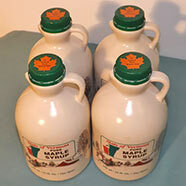 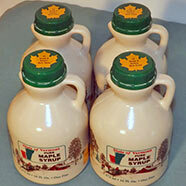 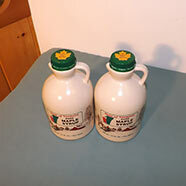 One pint size of pure Vermont maple syrup, in a 4-count offering. 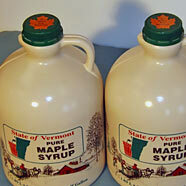 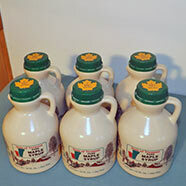 One pint size of pure Vermont maple syrup, in a 6-count offering.